– discount for the sauna. – 25% discount if you make a prepayment for your accomodation (at least 7 nights) and show us your student card. – reporting documents for your company. 4. 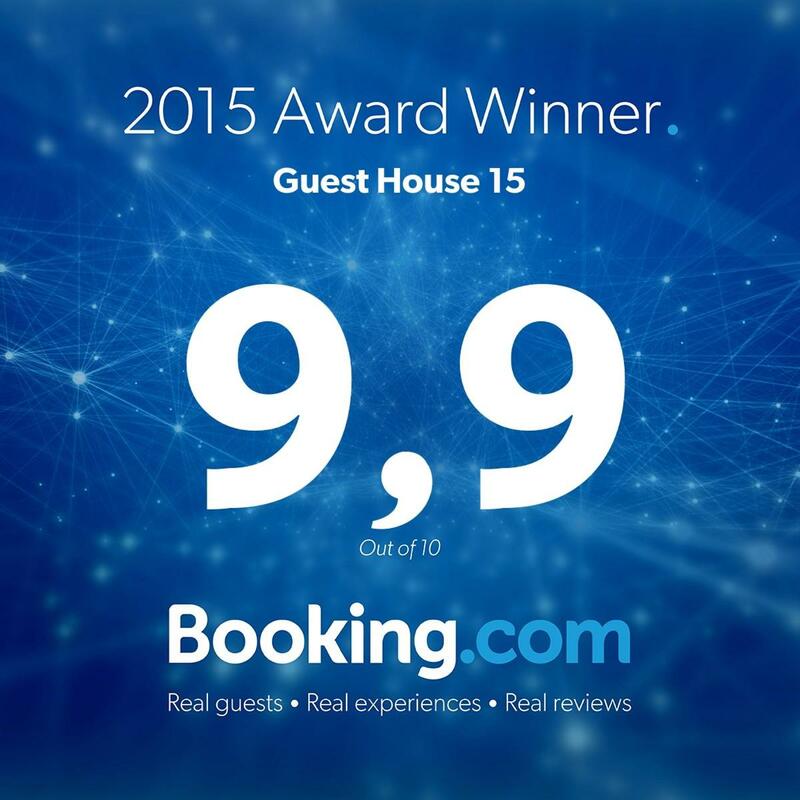 If you are an owner of a “DOM15” GUEST CARD you will receive 10% discount every time you stay in our guest house.